Dr William Ernest Jones was recruited from the United Kingdom, arriving in 1905 to the post of Inspector-General of the Victorian Lunacy Department. He brought with him the latest theories regarding the treatment of the mentally ill.These ideas, entitled “moral treatment,” promised a cure for mental illnesses to those who sought treatment in a very new kind of institution—an “asylum.” The moral treatment of the insane was built on the assumption that those suffering from mental illness could find their way to recovery and an eventual cure if treated kindly and in ways that appealed to the parts of their minds that remained rational. It repudiated the use of harsh restraints and long periods of isolation that had been used to manage the most destructive behaviours of mentally ill individuals. It depended instead on specially constructed hospitals that provided quiet, secluded, and peaceful country settings; opportunities for meaningful work and recreation; a system of privileges and rewards for rational behaviours; and gentler kinds of restraints used for shorter periods. 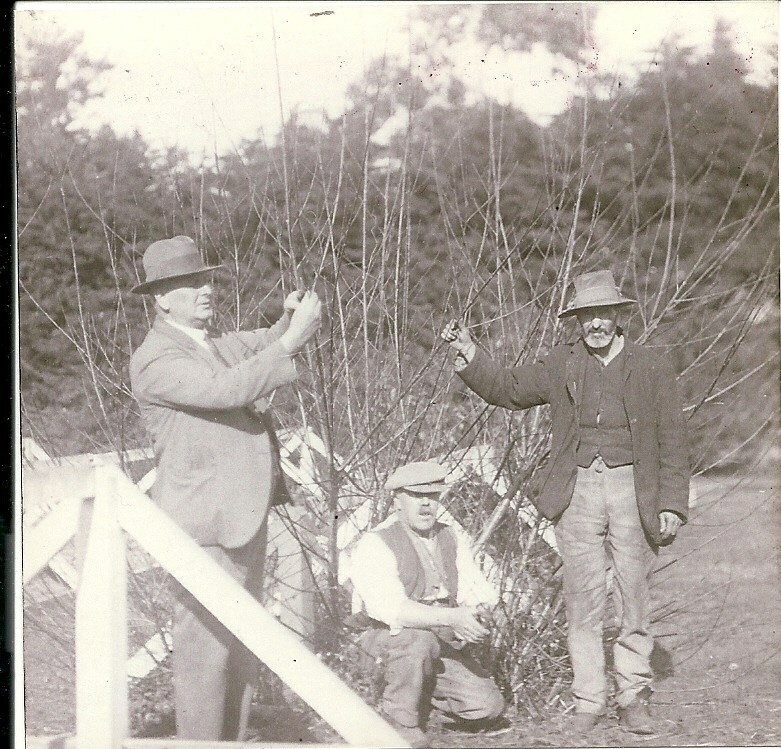 Thus the first patient accommodations at Mont Park in 1910 included the Farm Workers and the Laundry Workers Blocks. 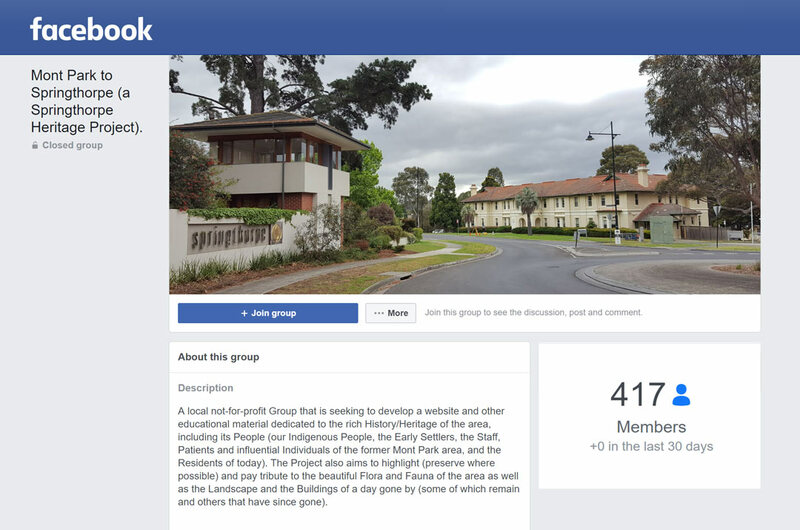 The landscaped settings of Hugh Linaker and the encouragement of leisure activities were all part of the new regime. Dr Jones also introduced on an increased emphasis on hygiene and sanitation, but medicines were restricted to a small range of sedative and hypnotic drugs. Physical restraint for a limited number of patients continued to be an option. Interestingly, and perhaps as an indication of the standing of Mont Park in the Mental Health field, sandwiched between the buildings of the above accommodations, was the construction of the Paying Patients Block of five wards in 1912. It is not known how widespread or for how long these facilities were utilized. A new dining room was planned in 1951. Mont Park from the 1920s through to the 1960s housed between 1000 – 1500 patients, some of whom worked outside the ward structure, but the greater proportion were restricted to the overcrowded, noisy, smelly (most patients only showered once a week and male patients smoked the hospital issued tobacco) and understaffed wards. 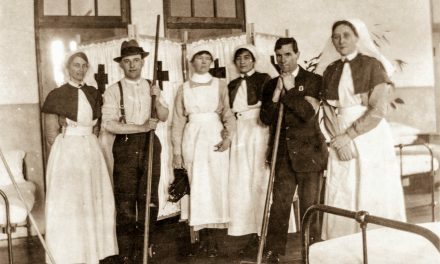 As the patients wore hospital issued clothing, all of it practically the same colour and ill-fitting style, the general tenure of the wards was similar – drab and monotonous. As a ward of 80 patients may have 4 – 5 staff per day (1 staff member per night usually), patients assisted with the routine ward chores of cleaning, laundry and meal serving. 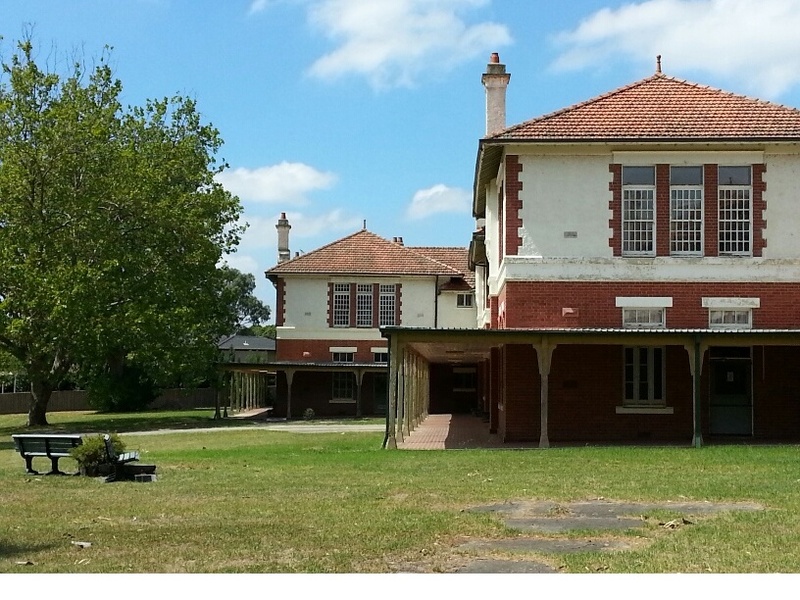 Mont Park wards were fortunate in that they had wide verandas and large fenced areas, which patients could access when the weather was suitable. Some extra-ward activities were occasionally provided, but only for ‘suitable’ patients. Very few patients had any contact with family or friends, because of shame, stigma or distance. Many patients in these circumstances, with an unchanging pattern day in and day out, over the passage of time, became very institutionalised, with little independent thought, apathetic, obedient and totally reliant on the system. In spite of all the difficulties of overcrowding, under-staffing and a chronic lack of funds and resources, the overall level of physical care was of a consistently high standard. 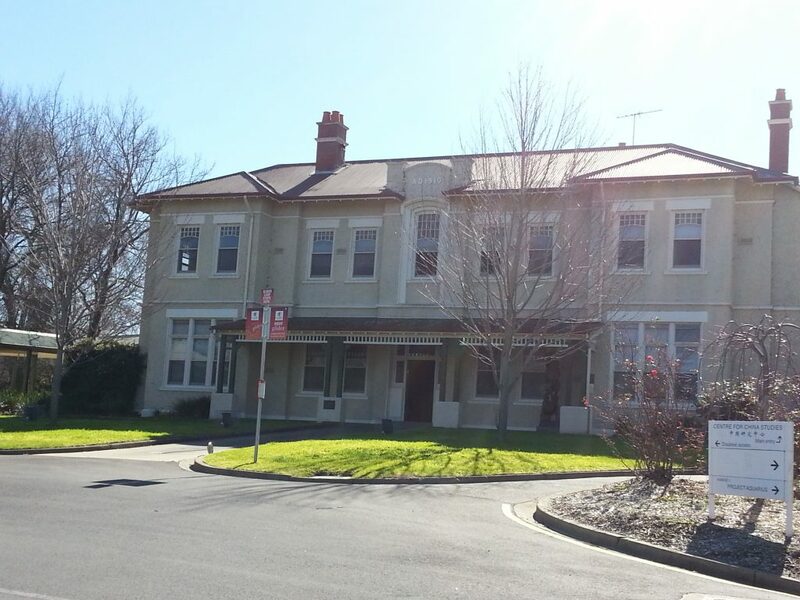 The New Hospital Block was opened in 1926 with the opportunity to conduct research into mental illness treatments. 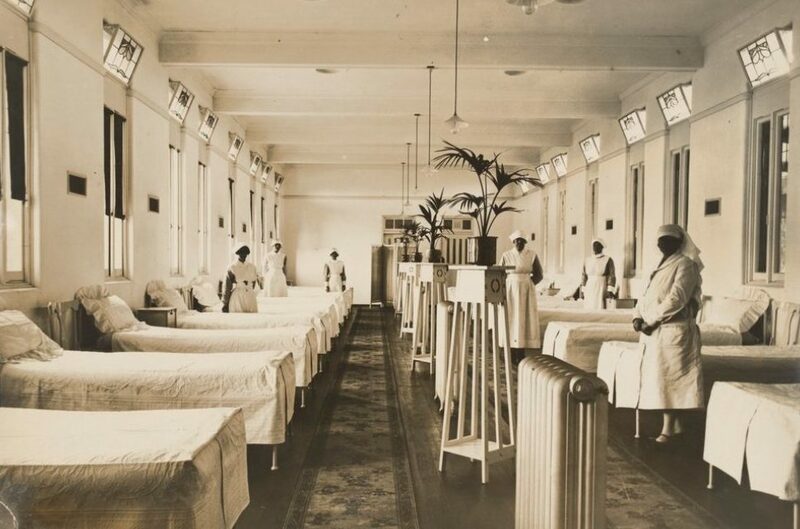 The 1920s saw the emergence of the ‘somatic era’, when radical physical therapies were introduced with the aim of treating psychiatric disorders. Of the overall hospital patient population, only a few were chosen for these treatments. The results of these therapies, as outlined below, are one of the major reasons for asylums having a bad reputation. In 1927 Dr Reg Ellery undertook pioneer work into the treatment of General Paralysis of the Insane (GPI) through Malarial Therapy.General paralysis was the outcome of untreated syphilis that eventually attacked the brain and rendered its victims utterly helpless. Today, it is commonly referred to as tertiary or neuro-syphilis. Physically GPI was characterised by seizures, ataxia, speech deficits and general paralysis; mentally it caused mania, depression, paranoia, violent behaviour, delirium, memory loss, disorientation and apathy. It was the main cause of institutionalisation until the 1940s. Malarial therapy was intended to induce a high fever that would kill or control the bacteria and thereby halt or reduce neurological impairment fever. This proved effective in some cases, but the development of penicillin in the 1940s sounded the death knell for the disease, considerably reducing the level of new admissions to hospital although the residual population continued to be inpatients for many years. 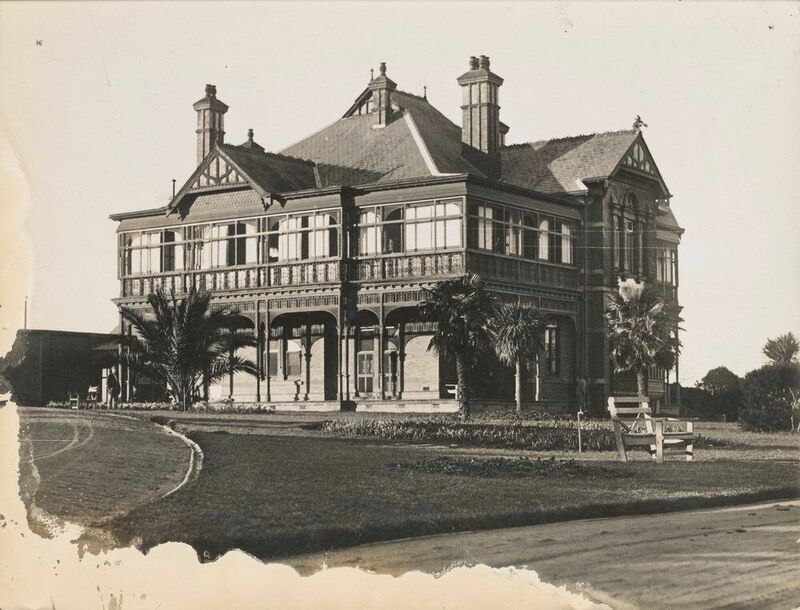 Around the turn of the decade the Ultra Violet Room at Mont Park reportedly was showing good results in treating patients with melancholia and a new sulfosin treatment for schizophrenia was being trialed by Dr Farran-Ridge in 1932. In 1937 it was recorded that Dr Farran-Ridge and Dr Reynolds were getting impressive results with Insulin Coma (or Shock) Therapy (ICT) for patients suffering from schizophrenia. ICT was a treatment in which patients were repeatedly injected with large doses of insulin in order to produce daily comas over several weeks. The treatments ceased in 1946. 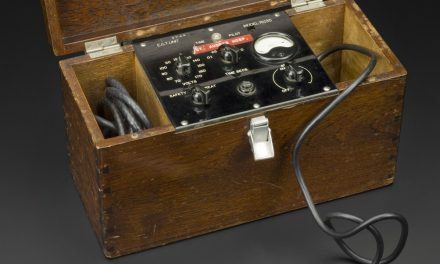 Electro Convulsive Treatment (ECT), replacing the older shock treatments, was introduced into Mont Park in 1944. The Treatment Centre opened in 1948 with the aim of providing treatments ‘for the stopping of the disease process’. ECT involves passing controlled electric current through the brain, which affects the brain’s activity and aims to relieve severe depressive and psychotic symptoms. It is used to treat depression, bipolar disorder and psychotic illnesses such as schizophrenia. In the beginning, ECT was administered without anaesthesia (Unmodified ECT), which also resulted in many unwanted side-effects from the convulsions, such as bone fractures, teeth, tendon, and muscular damage. Much of the popular perception of ECT derives from this period of the treatment, as pictured in the film “One Flew Over The Cuckoo’s Nest”. The threat of this treatment was also used as a behavioural deterrent towards patients in the early days. Current practice, known as Modified ECT, uses muscle relaxants to avoid the physical dangers of a seizure and anaesthesia to obviate the pain from the electricity. Results today are strongly positive although there remains much vocal opposition. 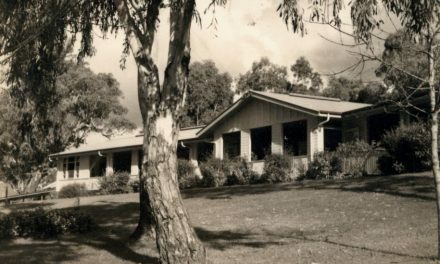 Modifications to the Mont Park Treatment Centre were commenced in 1952 and the Centre, renamed the Neurosurgical Unit, was opened in 1954. In that year 25 leucotomies were carried out, together with 70 other operations. Leucotomy (Lobotomy) is a neurosurgical treatment for mental disorder in which most of the connections to and from the prefrontal cortex and the anterior part of the frontal lobes of the brain are severed. It was used for more than two decades despite general recognition of frequent and serious side effects. While some patients experienced symptomatic improvement with the operation, the improvements were achieved at the cost of creating other impairments, including an inability to control impulses, unnatural calmness and a total absence of feeling. The procedure was controversial from its initial use because of the high risk factors. 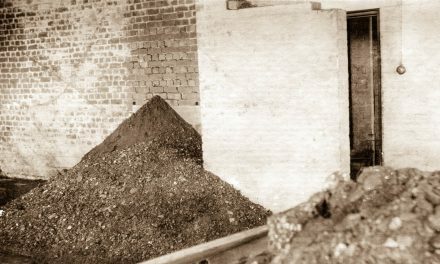 In 1947 Dr. John Cade began his world-famous lithium experiments at Bundoora Repatriation Hospital, then considered part of Mont Park. This was the beginning from which Psychopharmacology really developed. The new ‘wonder drugs’ of psychiatry were introduced for patients in the 1950s and early 1960s. Initially there were four drugs available – Largactil (Chlorpromazine), Melleril (Thioridazine), Stelazine (Trifluoperazine) and Trilafon (Perphenazine). The development of antipsychotic drugs allowed for the management of psychoses, thus removing much of the need for long-term hospitalisation, although they did not cure the psychosis. The developments of psychopharmacology more generally allowed patients to return to the community and be seen at out-patient clinics, enabling many of the psychiatrically ill, with no or possibly short periods of hospital admission, to maintain a productive life in the community. 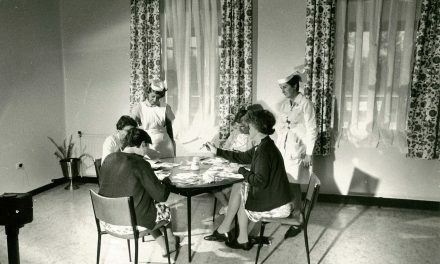 Initially, within the hospitals, the 1970s were characterized by integration as a major part of the process of normalization – gender mixing of patients, of ward staff, of nursing administration and the shedding of outward symbols of authority and the wearing of non-uniform like clothing. With continued developments in psychopharmacology, the late 1970s onwards saw the implementation of community-based, integrated systems of care, including mobile crisis teams, acute psychiatric wards in general hospitals, out-patient clinics and various levels of supported accommodation – De-institutionalization.This plan however was not fully implemented, resulting in some of the mentally ill now being homeless, poorly housed, ill supported or incarcerated. De-institutionalization eventually led to the closure of all major mental/psychiatric hospitals, with Mont Park closing in 1995. Reischel, H. J. (2003) The Care That Was,2nd edit. Burleigh, Queensland.